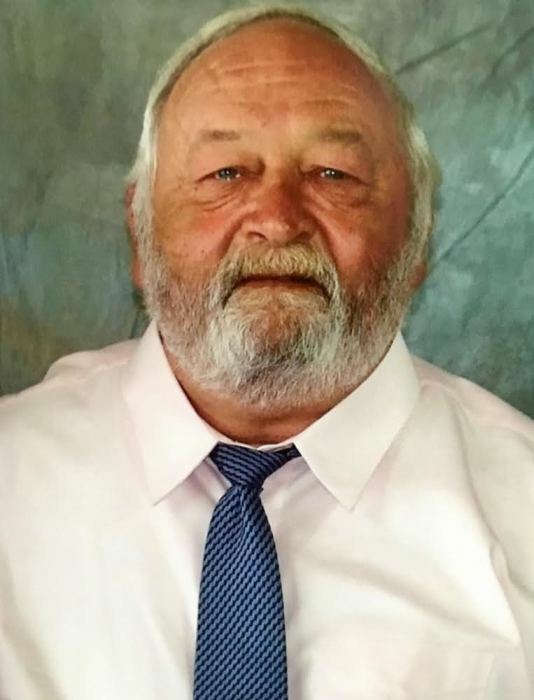 Randall E. Compton, 67, of St. Marys, OH died 11:57 a.m. Thursday August 23, 2018 at The OSU Medical Center in Columbus, OH. He was born April 9, 1951 in Van Wert, OH to Gale R. and Vernabel L. (Murphy) Compton. On February 14, 1970 in St. Marys, OH he married Patricia “Trish” Pruitt, who survives. He was a graduate of St. Marys Memorial High School (Class of 1969). He spent his entire working career in the grocery industry, beginning at the age of fifteen. He worked at Marsh Supermarket and Brodbeck’s Market in St. Marys, and eventually retired as manager of frozen foods for Chief Supermarket in Celina, OH. His favorite pastimes included fishing and driving around the Sandy Beach neighborhood in his golf cart. Randy enjoyed barbecuing with his son, late night golf cart rides with his daughter and going everywhere with his wife and high school sweetheart, Trish. He listened to Elvis Presley and gospel music while transporting his grandsons to to different sporting activities. He loved talking to everyone in the community, he never knew a stranger and would spend the majority of his time outdoors. More than anything else, he enjoyed spending time with his family, especially the grandchildren. Rites are scheduled to begin 11:00 a.m. Tuesday August 28, 2018 at the Miller Funeral Home 1605 Celina Road (Ohio 703 West Chapel) in St. Marys. Pastor John Mobley will officiate the services. Family and friends are welcome to gather for a luncheon at the New Start Church of God 7729 State Route 127 North in Celina, OH following the graveside services. Visitation 2 - 4 and 6 - 8 p.m. on Monday at the funeral home.